In this era where digitization has taken place rapidly, it is always important to know what steps you follow and how you go about with those steps, the same applies to the sales field as well. Sales are always the most underrated fields of all, but do you know that this field lets you learn a lot of things? It is not only about handling clients or managing their data, but it is also about how you grow with them and how you help your business grow with time. A lot of things happen over sales processes, but the most important thing is providing a seamless experience to the clients that no matter whatever temporary roadblock they face they stay because they know the quality of service you provide. Lead is a very common term used in sales and it represents a person or an organization who is interested in your product. A qualified lead will be your ideal customer who will use your product. Sales and Marketing are the backbones of any organization and without which it cannot function. One should always understand the difference between generating a lead and generating a qualified lead, it is not very difficult to generate leads but you will have to actually put in a lot of efforts to get qualified leads. A visitor to lead: In this process, you’re making a website visitor into a potential lead. A visitor lands on some page of your website and subscribes to your newsletter or spends a lot of time to on your blogs or other pages but has not purchased the product yet. Lead to the customer: The more important conversion is when a lead buys something from you. They might be following you on social media, they read your blog, subscribe to newsletters, etc and finally make the payment to purchase the service you are selling. Unless and until you are converting website visitors to leads, your website traffic doesn’t matter at all. You can still say you have a great website with great infographics, blogs, knowledge base articles, but if it doesn’t earn you a customer it is of no use. With the basic information that was provided in the survey, the sales team can analyze if the lead can be pushed as sales qualified the lead. In the earlier example, we saw how a qualified lead behaves and exactly opposite to that is how an unqualified lead is. They fill the survey just for a freebie, never takes any interest in reading the blogs or the articles published on your website on a daily basis. These leads can be nurtured, but the best way to proceed is by discarding them. There is an unusual way of attracting leads using offers or promos. Let us know how this is done. A lead magnet is a free and an attractive bribe to any visitor who has spent a lot of time on your website. If you are selling a service, always offer a free trial which will be the best deal for the visitor in exchange for his email address. Always make sure that you not only want to just sell your product on the landing page but also want a promising client. You can have a small pop up on your landing page which shows that you are offering a free trial for the client. Once they sign up, you can promote other add-on services as well. Lead magnets are the first phase in the conversion funnel. The main motive of the lead magnet is to obtain the client details by providing a free service for some days and you can contact the customer later as you have their email address. Visitors who agree to provide their email address are likely to become your customers, if they don’t intend to provide the email they are surely going to leave the site in between. Call to action as the name suggests is simply a pop-up that appears on your website which requests for your details and in return you get a call from the support team or the sales team. This is the most organic method to attract a lead as speaking to the client lets the client know that the support team is not operating with a bot. CTA is most commonly used when a client is not able to understand the details you have on your website but is likely going to purchase your product because he wants it for his use. Most of the websites have a pop up on the website which requests for an email, phone number and the best time to reach the end user. Once the details are entered, it is assigned to an agent in the support or the sales team depending on the query/request placed and call back is done. CTA has been the most important and widely used technique to generate as well as nurture leads. This helps you keep in touch with your prospect on a regular basis and hence the chances of converting the lead into a customer is very high. 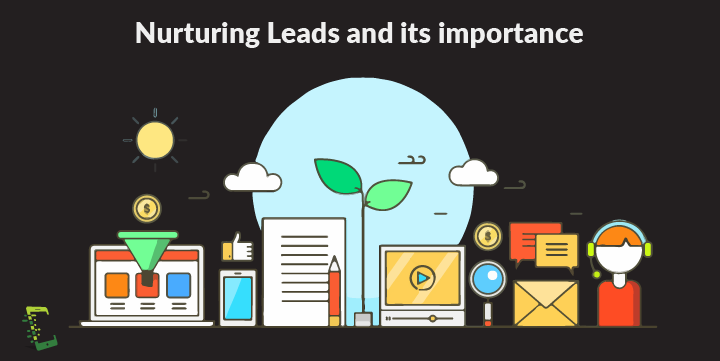 Lead Nurturing in its basic form means including your leads in an automated program, targeting them with a series of automated, customized sales, marketing or informative messages, aiming at some of the important aspects that can help you convert them eventually. Contacting your prospect on a regular basis: This surely sounds weird, however, if there is no contact between you and your potential customers, you will not be able to sell your products directly. If your leads are not interested in buying services with your company, they will for sure unsubscribe or, at the least, show disinterest by ignoring your emails or links. This in return, will be excluded from the list of prospects identified by the marketing team and hence leads to a reduction in your sales. Providing useful information: Lead Nurturing programs offer you the chance to continuously share key facts, comparisons and reviews of your services to your prospective customer. This can motivate your prospects towards purchasing the service, which will play a key role in the entire sales process. Analysing your prospect: By analyzing your lead/prospects behaviour in response to the Lead Nurturing program you have offered in the process, you can define trigger points, which are the best ways for contacting your prospective customers. This can be also termed as an overall rating you will be giving to your lead/prospect on the basis of how they have engaged or responded to your emails, calls and also help you figure out the pattern or the time they have been active on your website. The rating determines the prospect’s position in your Marketing Automation system which helps you understand if your time is spent in the right direction. 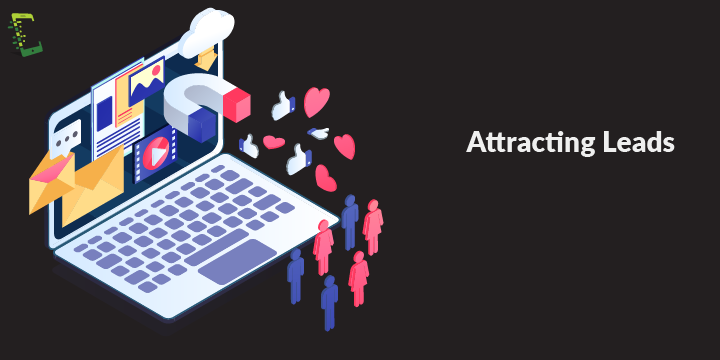 While nurturing your active leads/prospects, always make sure that you also have a track of potential customers who are willing to purchase your services, do not ignore them. If you are not sure about a question, do not goof up with things, let the best sales representative take the step further. Take a chance with every lead you have got, keep in mind that if they have not bought your product now, doesn’t mean that they will not buy it in future. Learn your prospects digital body language, understand and summarize their behaviour on your website or the time they have replied to your emails. Do not constantly call your prospect, this will for sure create a negative impression and you might lose your lead. Always call them making sure they are free so you can explain your concepts without rushing to drop the call. Lead Nurturing helps in 25–30% of conversions in a sales funnel. 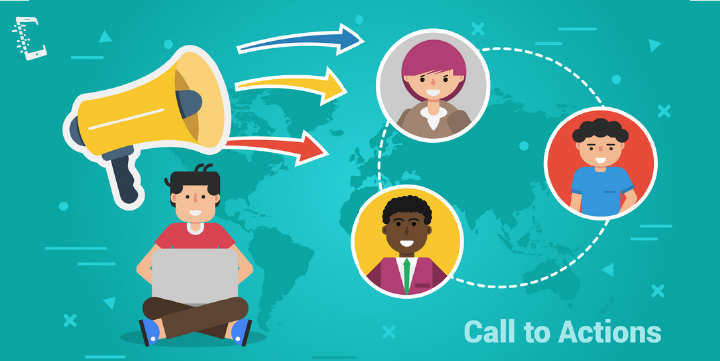 There are a lot of applications in the market which helps you keep in touch with your lead, Line call is one among those many applications which give you a whole lot of features to convert your leads online. In this article we have understood how leads can be generated and nurtured throughout the sales process, the steps to be followed to convert a lead into a promising customer, it is not a difficult task but at the same time not simple too. With a tool like Lime call, you should not face any issue in the process. Companies who give importance to this, and dedicate their time, budget and the right resources to this process will outperform versus those who partially pay attention to these processes. Ever had a lead nurturing strategy in place? Name some of your key success factors? We’d love to hear from you about your experiences! !